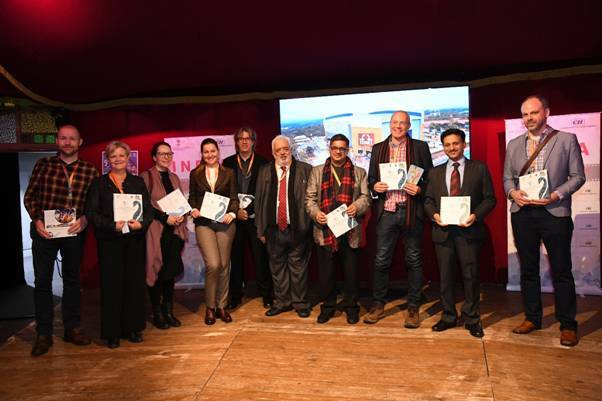 Earlier in the day, the Indian Delegation met Ms Maud Amson, Head of Sales & Operations, Marche Du Film, Cannes Film Festival regarding the Government of India’s participation at the Cannes Film Market 2019. 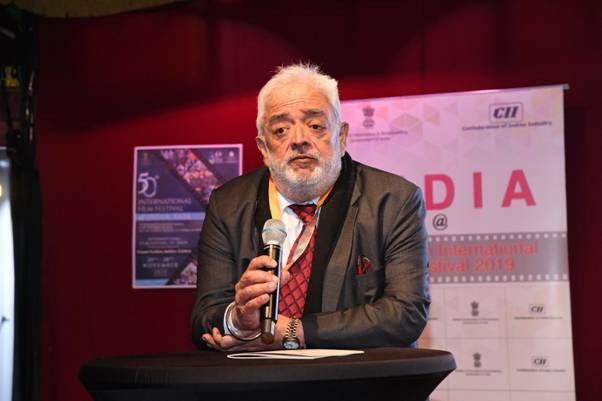 The discussion involved positioning IFFI 2019 much more strategically at Cannes, given that the Festival is celebrating it's Golden Jubilee Edition this year. The Delegation also met with Heads of renowned Film Festivals &Commissions like Mr Hou Keming, Chairperson of China International Children's Film Festival; Ms Anna Samartseva, Producer, ARS Videre Studio; Mr Panos Kouanis, President and CEO of EKOME S.A. (National Centre of Audiovisual Media and Communication – supervised by the Greek Ministry of Digital Policy, Telecommunications and Media) among others.Mr Panos Kouanis expressed that the Government of Greece would actively consider participating in the Golden Jubilee Edition IFFI. He also underlined that the participation would pave-forward for more proactive ties between the two nations. 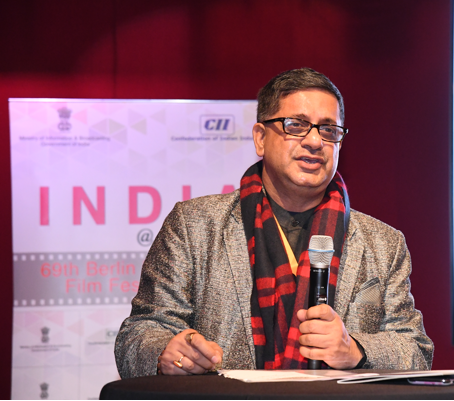 International Film Festivals and Commissions expressing their desire for possible collaborations with India & IFFI 2019 signifies the attractive growth opportunities for Media and Entertainment Industry in making India the next destination for filming.